Communities flourish when people of different ages are able to connect. The resulting social bridges create strong and supportive scaffolding for a community and environment that is inclusive and safe. The realities of modern culture have made this type of environment difficult to achieve. 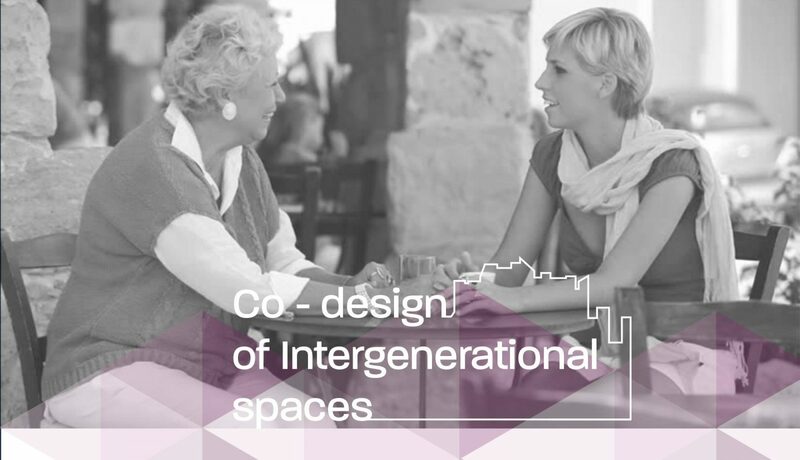 As architects and designers, we have a strong sense of responsibility to the communities and the places we make, to ensure they provide sustainable infrastructure that encourages social encounters for all ages. For this infrastructure to be successful, we must understand the particular nature of a community and their place. We have found that a collaborative approach with, rather than for, the community, allows the knowledge and experience of the residents to be embedded in the solution. This Thursday, we are hosting an afternoon discussion with our collaborators, Rasmus Frisk and Thomas Aarup Due from arki_lab, as well as indigenous elder, Uncle Max Dulumunmun Harrison. • Bridging the divide of age and culture. 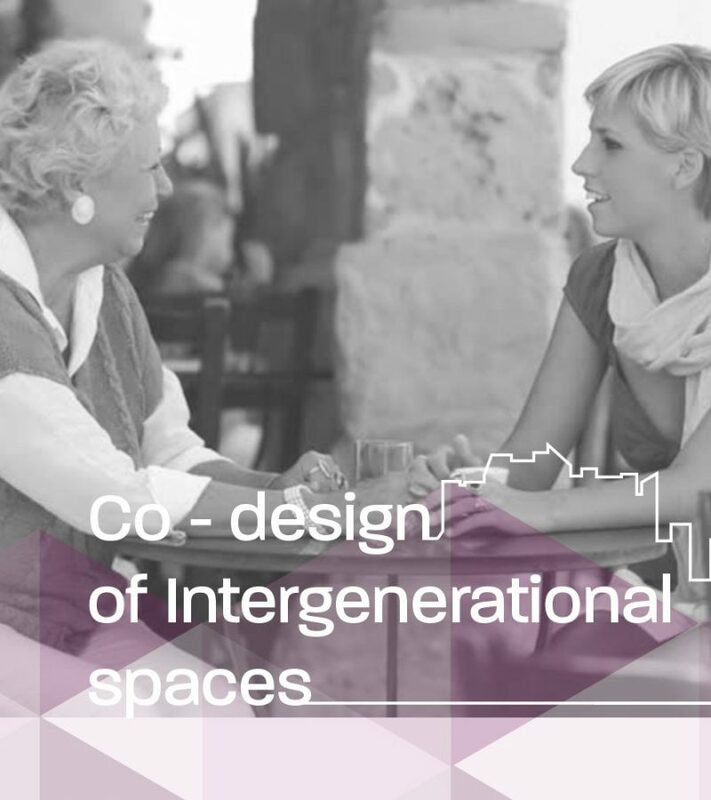 • Designing urban spaces to meet the needs and aspirations of people of all ages. • Understanding site and “country” in place making. We hope you can join us. Please confirm your attendance at Eventbrite.